January 2014 - New York - "We're friends to the end!" 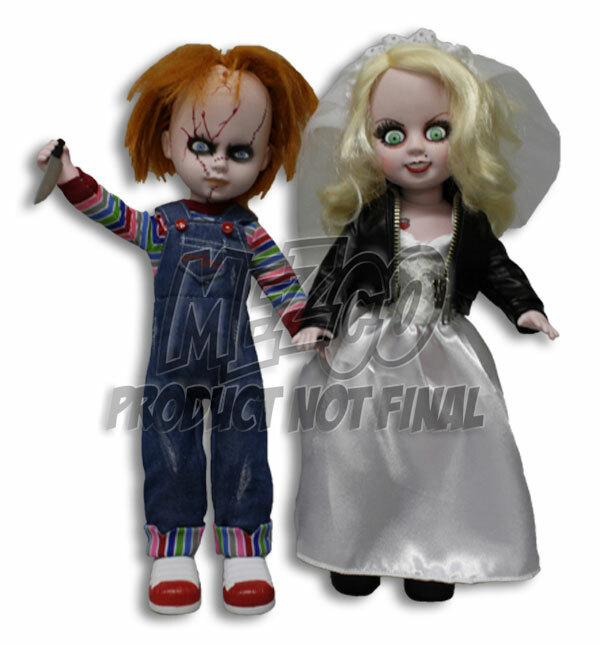 Of course, with Chucky as your friend, the end comes much sooner than you ever expected. 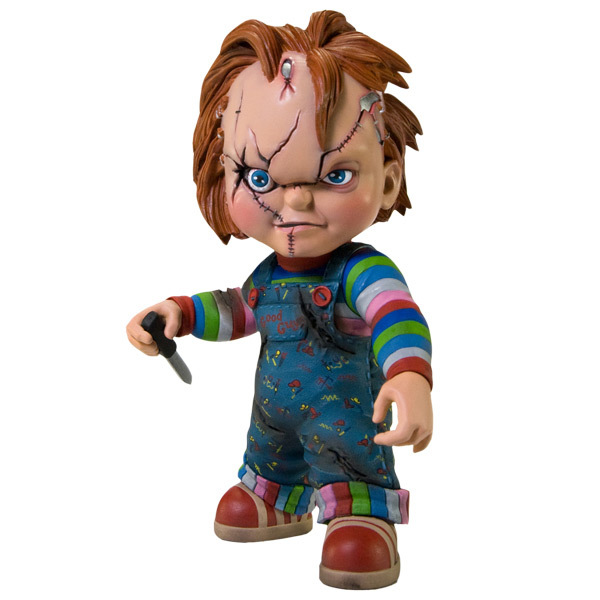 Chucky, the homicidal doll who contains the spirit of Charles Lee Ray, a serial killer better known as "The Lakeshore Strangler," is the latest perturbed plaything to be produced by Mezco Toyz. Mezco's award-winning designers have created an all new sculpture in an all new scale that not only captures the look of Chucky, but the very essence of his menace. Every detail has been captured; from his classic coveralls to the unique imprint of the soles on his sneakers. From his glistening, insane eyes, and his sneering lips, to his shocking red hair, this is Chucky at his most iconic...and most evil! 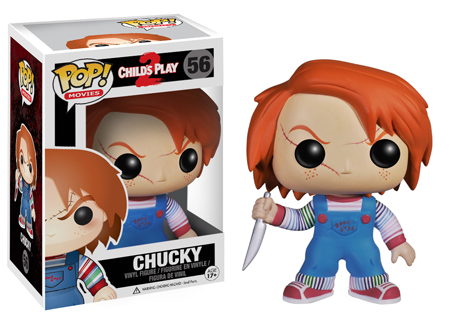 The star of five CHILD'S PLAY films, Chucky features 7 points of articulation. 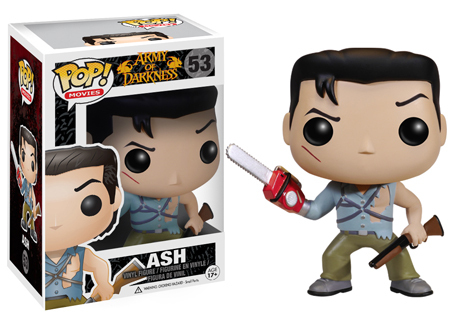 He also comes with a knife that he is sure to use for no good. 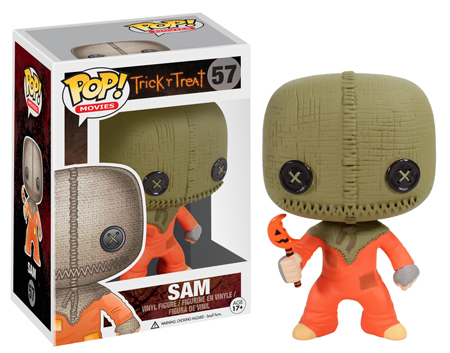 Each Chucky comes packaged in his own collector friendly window box so he can watch you and plan his attack. 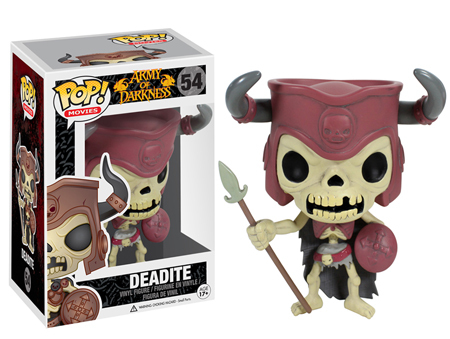 Expect to see these new POPs in stores around November 12th. November 2013 - New York - Bad things come in sealed packages. 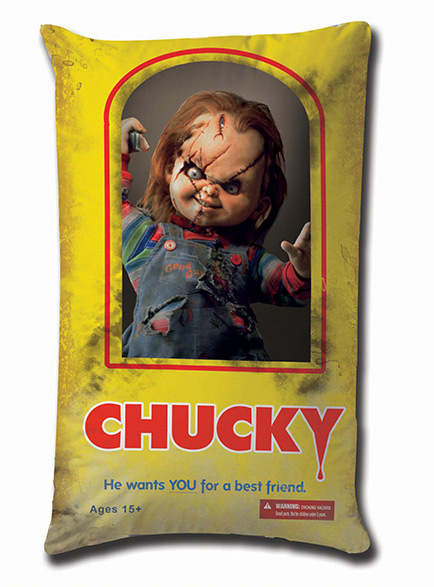 Mezco's latest addition to the world of must-have Chucky collectibles is this 19 inch tall Chucky Box Plush. 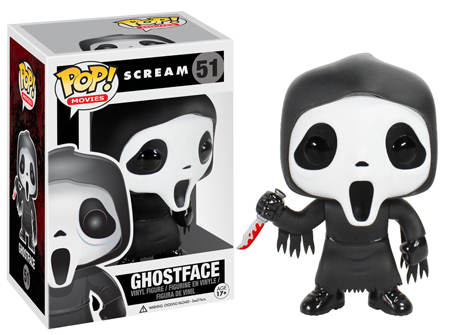 One of the most iconic product packages in modern cinematic horror history has been recreated. It portrays, forever frozen in time, the moment before Chucky strikes. With his blade raised midair, and his evil sneer, this is Chucky at his most terrifying. 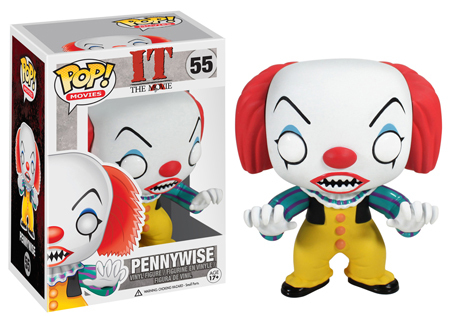 Using cutting-edge dye-sublimation technology, Mezco has captured everyone's favorite killer doll in his most iconic pose, in his trademark yellow box and turned it all into soft plush. 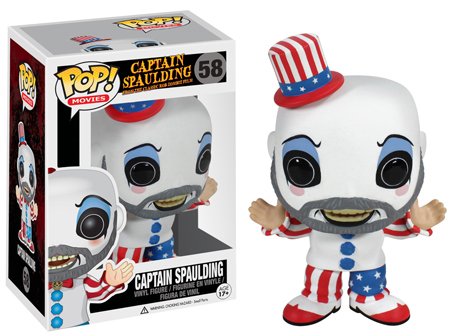 The ideal collectible for any Chucky fan!